A quick view of the most influential metrics in Meadows Place. 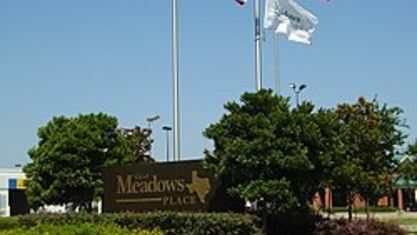 Meadows Place is a city located in Fort Bend County in the U.S. state of Texas within the Houston–Sugar Land–Baytown metropolitan area. As of the 2010 U.S. Census, the city population was 4,660. Meadows Place was part of Stafford's extraterritorial jurisdiction prior to incorporation on November 14, 1983. 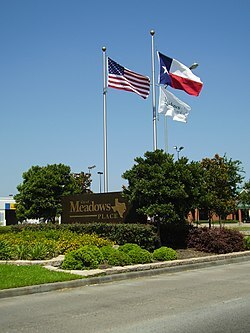 Meadows Place was incorporated as Meadows, but this was changed to "Meadows Place" in 1997 due to postal conflicts with a city of a similar name, Meadow, Texas. The city of Meadows Place has its own police force and 24/7 fire and EMS protection. 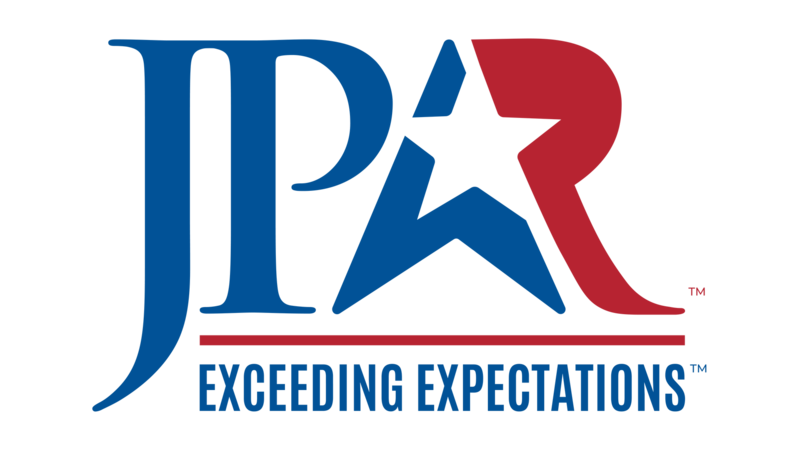 It is one of just two cities in Fort Bend County and under 90 nationwide that have a Class 1 ISO Fire rating. The current mayor is Charles Jessup. View our selection of available properties in the Meadows Place area. Check out the latest demographic information available for Meadows Place. Get to know Meadows Place better with our featured images and videos. 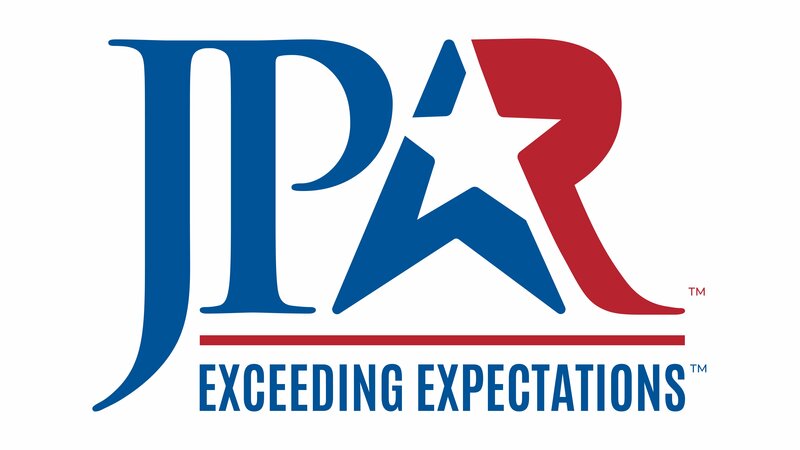 Learn more about schools near Meadows Place complete with ratings and contact information. Browse through the top rated businesses in the most popular categories Meadows Place has to offer.